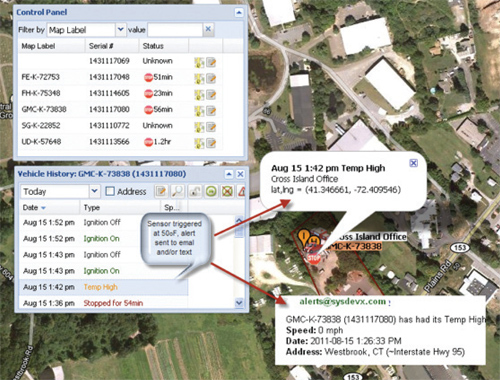 General Tracking Services | Tracking Systems, Inc. The result? 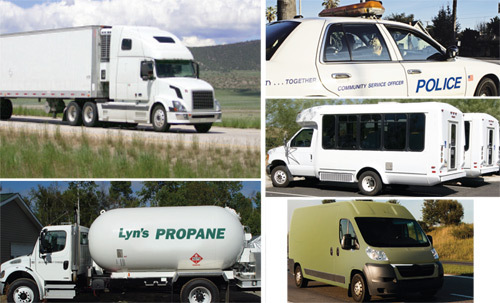 Improved efficiencies and a better bottom line for fleets of all sorts and all sizes. To learn how TSI can help tailor a custom GPS solution for your fleet, call us today 845.738.2200.